Search engine optimization is a collection of factors that make your website more visible on search engines. These search ranking factors are always changing. No one except those “on the inside” even knows what they all are. (Although Google has released an SEO starter guide). We aren’t going to go through hundreds of search ranking factors in this article. But we’ll cover a few of the important ones that you can fix right away. Let’s start with HTML tags. You won’t see these tags unless you open up the source code. Some examples of HTML tags include <title>, <meta>, <h1> and many more. Let’s talk about the three we have listed here – they’re the ones you don’t want to miss. A <title> tag should be between 10 and 70 characters, contain the name of your practice, and 1-2 keywords you want to rank for in search results. These tags are important because it helps a search engine understand the content of your page. It’s often used in the description text blurb in search results. A <meta> description tag should be a concise summary of your practice. They should be at least one sentence but can be a short paragraph. Make sure to include at least one keyword you want to rank for in search results. Header tags tell a web browser and search engine how a webpage is organized. Search engines use this information to decide if your website matches what a user is searching for. Headers are like a bulleted list on a word processing document or an index in a book. We covered the HTML tags that need to be correct to make sure search engines have a good idea of what your website is all about. There’s another aspect of your website that search engines look for, too: Links. The first type of link to consider is the backlink. Backlinks are what they sound like: a link back to your site from an outside website. Backlinks are important because they show search engines that other people trust your website. Google likes to help its visitors. The best way to do that is to give them content that is robust, relevant, and trusted by other users. Search engines assume that sites with a higher number of backlinks are more useful and authoritative. Building helpful content and backlinks over time will help you stand out from the competition. Broken links make a website look unprofessional to users and search engines alike. They are links that don’t work or go anywhere. This is either because the website the link is directed to is no longer available or has moved. The technical name for this is a “404-page error” and you’ve seen them many times. If you have broken links on your webpage, search engines may interpret that as a lack of quality. This can count against your search rankings. It’s best to go through your website now and then to check for broken links. If you notice any, remove or repair them right away. Our tool at the end of this article will check for broken links. A friendly URL is a web address that’s easy to read, type into the address bar, and has keywords that describe the content of the page. This makes it easier for people to remember the website address and for search engines to know what your website is about. This web link is easy to remember and type into the browser. Almost impossible to type or remember. We’ve seen that HTML tags and links both affect the ability of search engines (and people) to understand your website. The next factor is keywords – specifically, consistent keywords. Keyword constancy means that the keywords you want your webpage to rank for are distributed across your <title>, <meta>, and <header> tags, link address, and in the actual content on your webpage. This ensures that the keywords you want to rank for are front and center throughout your webpage. And search engines will have an easier time matching what users are searching for with your content. Make sure to create or refresh your website on a regular basis. This will keep search engines interested in your website. Websites that don’t update their content consistently sink lower in search rankings. You should update your website as often as you can – even if it’s a one-page blog article or a simple update about your practice. And update or refresh your content at least once a month. Search engine optimization makes your website more visible to people and search engines. Search engines link backlinks, so consistently build them. Use friendly URLs and fix them if they’re broken. 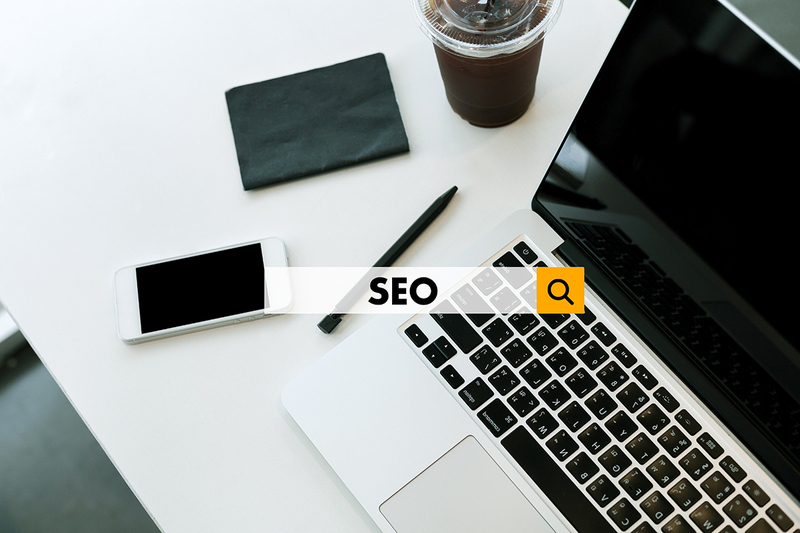 Use a few targeted keywords across your entire online presence to help search engines connect you with users. Update or refresh your content at least once a month to keep search engines and users interested in your website. Skim through this article one more time with your practice website and be sure to follow the recommendations in this article. If you have any questions or want to want to learn more about search engine optimization, contact us today.